Over the last five years, AEM has invested in building a world-class hub of early childhood expertise. We offer a full spectrum of early childhood technical assistance, data management, information technology, and research and evaluation services, which are backed in turn by a team of accomplished practitioners, university faculty, and researchers. We support early childhood initiatives at the local, state, and national levels. We specialize in creating innovations that support comprehensive and integrated systems for delivery of programs and services for children and families. 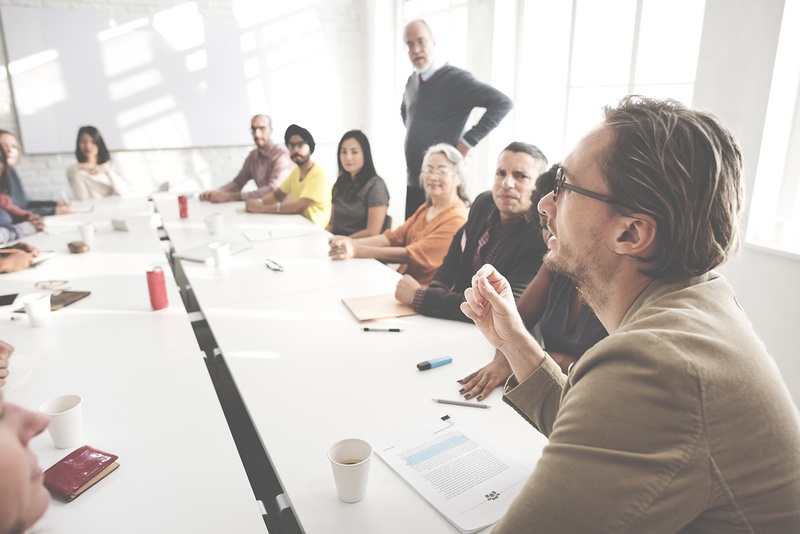 As just one of the many capabilities within AEM Education Services, we are able to draw on existing K-20 education partnerships for support, such as Statewide Longitudinal Data Systems (SLDS), Common Education Data Standards (CEDS), and the Privacy Technical Assistance Center (PTAC). We also build on early childhood partnerships such as Early Learning Challenge, ECDataWorks with the University of Pennsylvania, the Preschool Development Grant Program TA Center, and DaSy with SRI International. 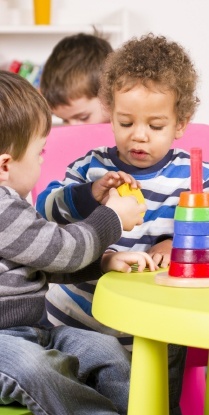 What Will It Take to Get Better Data About the Early Childhood Workforce? 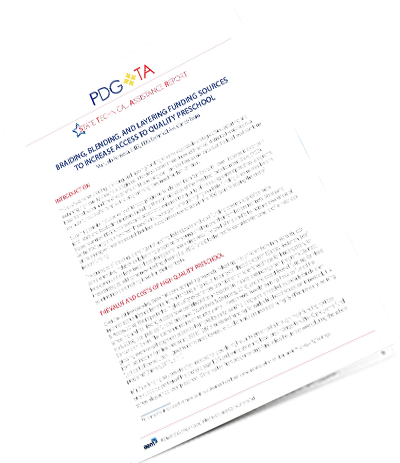 This brief examines braiding, blending, and layering funding streams as possible strategies for supporting and sustaining high quality preschool programs. Interviews across three states with school district administrators, a Head Start director, and the director of a child care program illustrate how some leaders at the local level combine available funds to offer families the programming they need for their children. 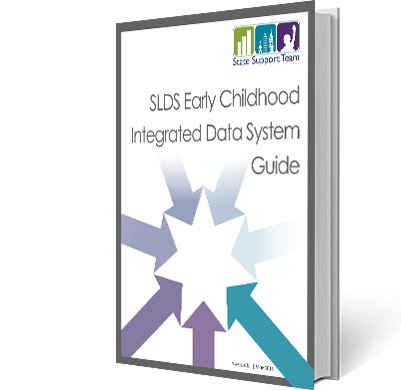 Coordinated by AEM experts, this guide offers practical suggestions and resources for each step in the overall process of integrating data across early childhood and connecting the data to a P-20W+ SLDS.